Google developer conference kicks off later today and now you can watch the Google IO 2016 Keynote live as it is being streamed on YouTube and also in the video below. The Google IO 2016 Keynote kicks off in just over 5 hours and the video is being streamed in 360 degrees which means it can be watch on a VR headset and also devices like the Google cardboard. 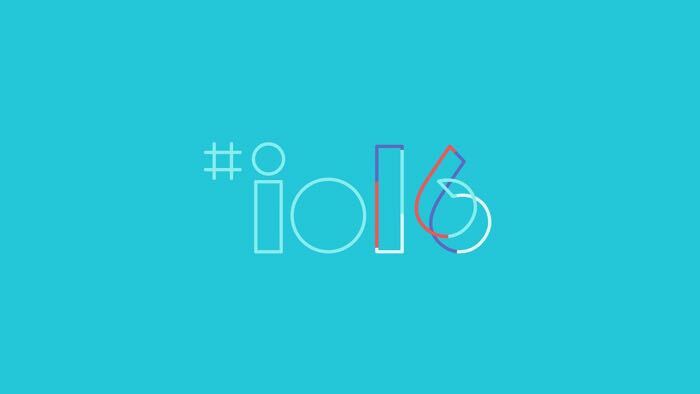 You can find out more details about the Google IO 2016 Keynote over at Google at the link below, the event kicks off at 6PM UK time.